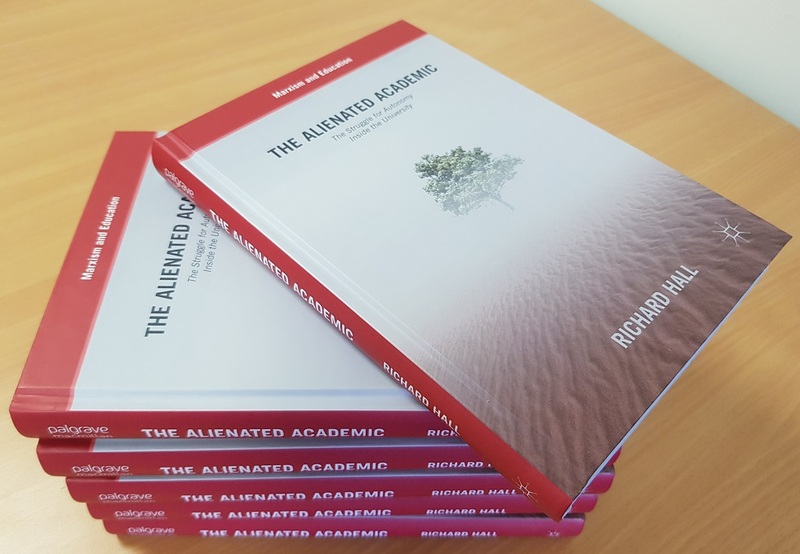 The book’s abstract is as follows: Higher education is increasingly unable to engage usefully with global emergencies, as its functions are repurposed for value. Discourses of entrepreneurship, impact and excellence, realised through competition and the market, mean that academics and students are increasingly alienated from themselves and their work. This book applies Marx’s concept of alienation to the realities of academic life in the Global North, in order to explore how the idea of public education is subsumed under the law of value. 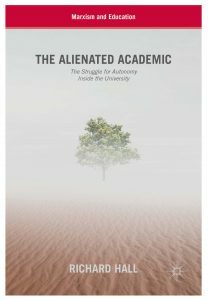 In a landscape of increased commodification of higher education, the book explores the relationship between alienation and crisis, before analysing how academic knowledge, work, identity and life are themselves alienated. 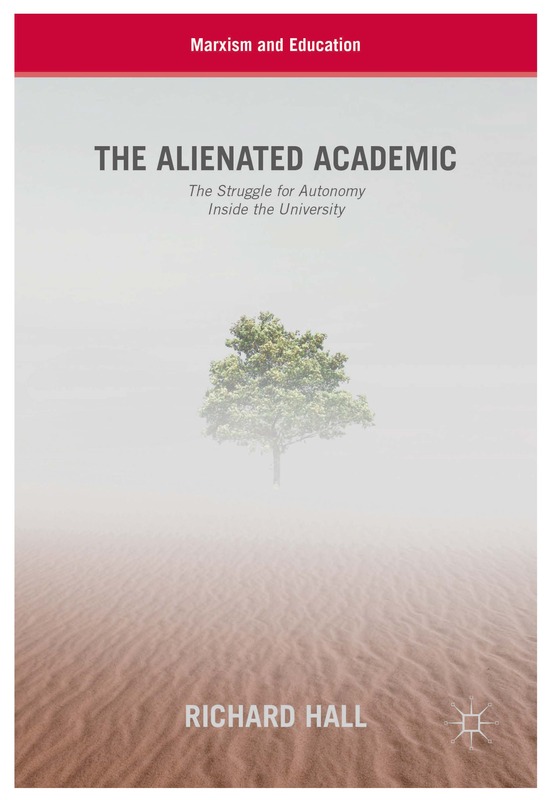 Finally, it argues that through indignant struggle, another world is possible, grounded in alternative forms of organising life and producing socially-useful knowledge, ultimately requiring the abolition of academic labour. This pioneering work will be of interest and value to all those working in the higher education sector, as well as those concerned with the rise of neoliberalism and marketization within universities. I have written about this project, including the abstracts for each of the nine chapters here. If you would like a copy for review, please contact Palgrave Reviews and/or drop me a line. Equally, if you would like me to come and discuss the book at seminars/workshops, students or staff, or with union representatives/members, please let me know. There will be a book launch here at DMU in the autumn.